Best Buy has the Hot Wheels - Track Builder System Race Crate on clearance for $29.99 (regularly $49.99). 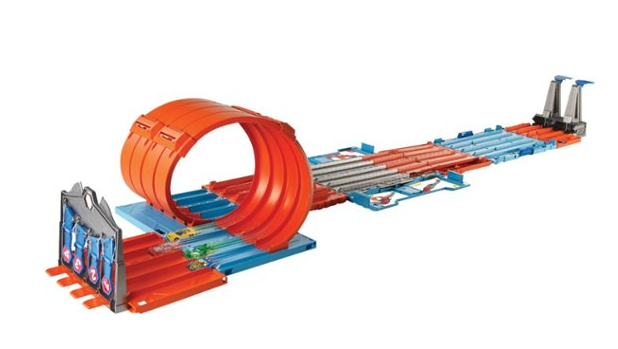 Enjoy fast racing action anywhere with this portable Hot Wheels Track Builder System race crate. Three raceway options and compatibility with other Track Builder pieces let you create custom tracks, and the set transforms into a crate for convenient carrying. 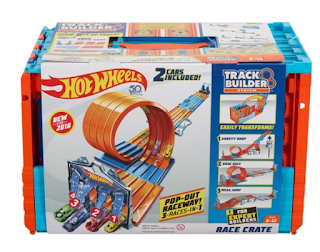 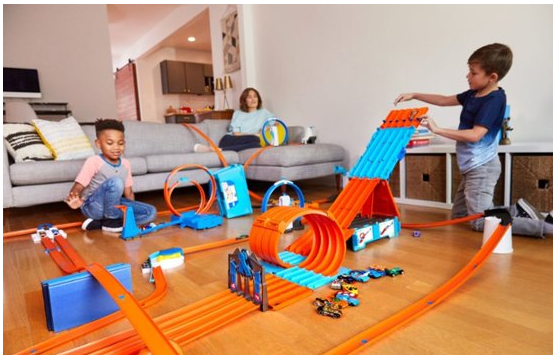 This Hot Wheels Track Builder System race crate comes with two cars, so you can start racing right away.